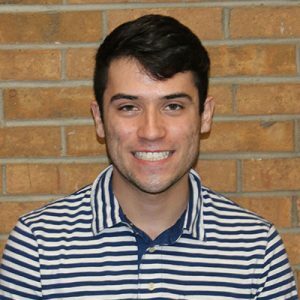 Three students are filling new student leadership roles with the Center for Community Engagement and Service Learning (CESL). These roles are part of a new initiative within the center, Student Leaders in Community Engagement, or SLiCE. 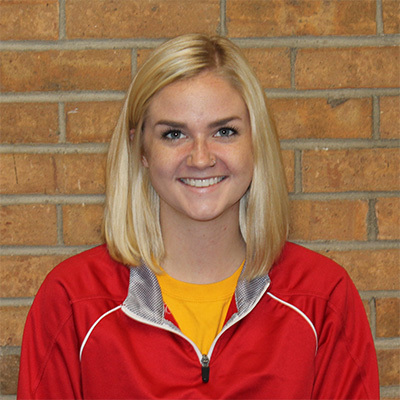 The SLiCE program was proposed by Paige Buschman, CESL graduate assistant for service projects, and was developed out of a desire to turn a single student worker position into a leadership and learning opportunity for additional Redbirds. 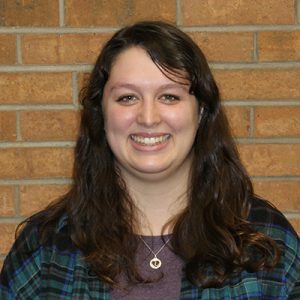 “Our original student worker position worked a lot with logistics, but the structure of the position did not allow for much training, and reflection and social justice were not getting the attention that they needed,” Buschman said. “We expanded the student worker position into the SLiCE program in order to allow for additional training, leadership growth, a social justice emphasis, and reflection opportunities. It also allows us to build these skills with multiple students each year. Buschman manages the SLiCE program and works directly with the students. The three inaugural SLiCE program participants—Lindsey Brown, Maddi Kartcheske, and Mark Murdoch—have already assisted with CESL’s September Service Days program and will continue their work with other projects throughout the year such as Holiday Helper and Bring It Back to Normal. Murdoch, a junior studying actuarial science, also applied in part because of programs he participated in through CESL in the past. Brown, a junior studying communication studies, applied because she is passionate about change. Through their work and reflection, SLiCE participants will learn about and enhance their skills in the areas of communication, cultural competency, professionalism, event planning, peer education, collaboration, leadership, and many others. They will learn how to articulate what their strengths and natural skills are and utilize those to promote success in program planning.